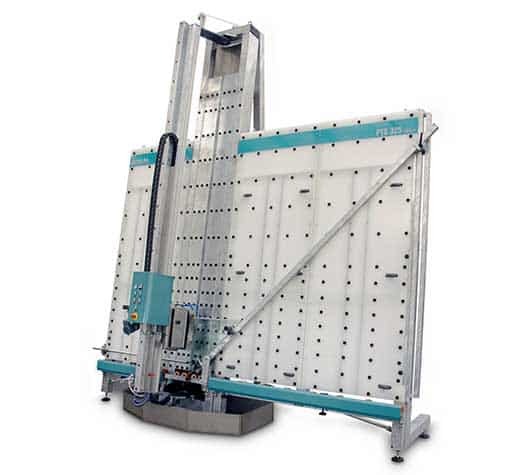 Sulak’s PT-325 is a heavy duty vertical saw capable of cutting laminated glass up to 60MM (2”) thick. 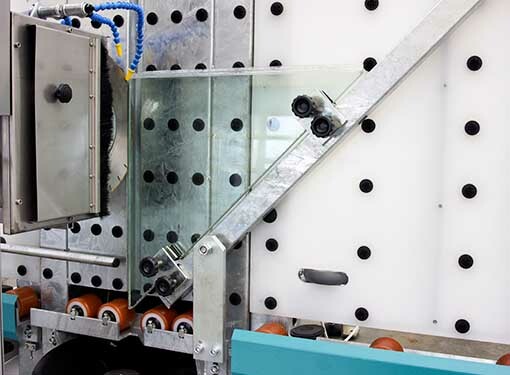 In addition to laminated glass, it is also possible to cut normal glass, as well as various types of fire resistant glass and bullet resisting glass. 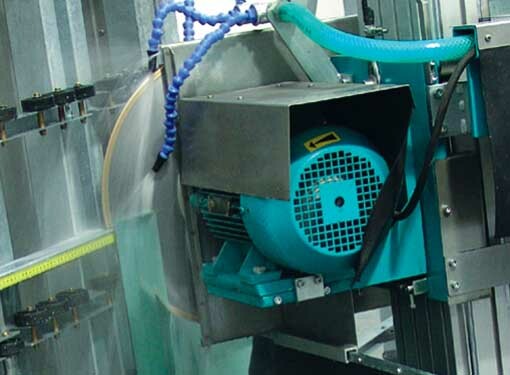 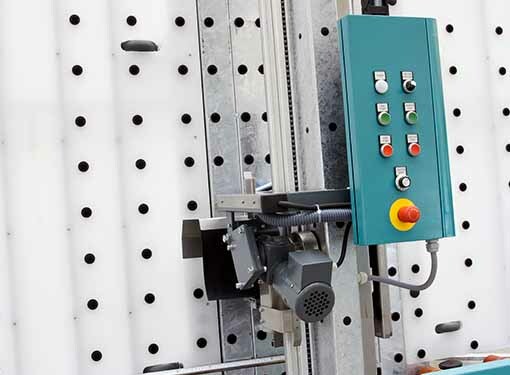 This machine features zinc dipped, heavy duty construction throughout!